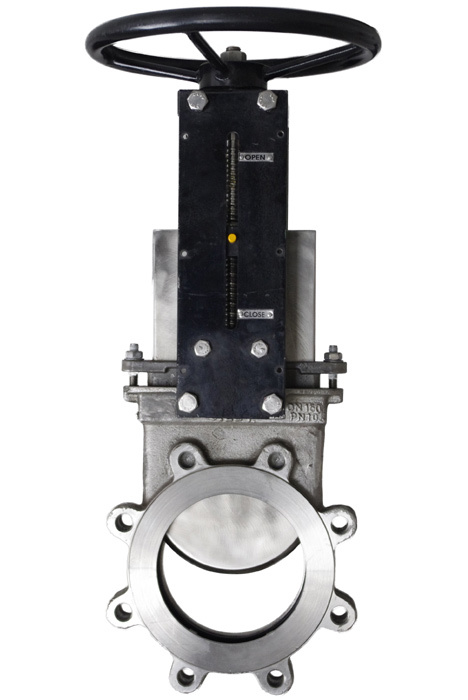 LOHSE-EGNA shut-off valves constructed with corrosion and acid resistant stainless steel. They fi nd a use in waste water treatment plants and the need to use expensive isolation appliances against contact corrosion is not longer required. LOHSE-EGNA shut-off valves constructed with corrosion and acid resistant stainless steel. They find a use in waste water treatment plants and the need to use expensive isolation appliances against contact corrosion is not longer required. LOHSE-EGNA valves find a use in bio-mechanical wet treatment plant to shut-off the pipes with high-viscosity and low-viscosity medium.